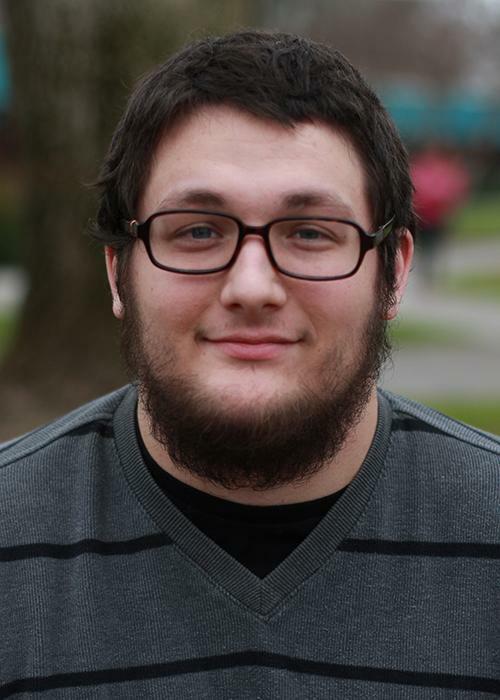 Kameron Schmid is serving as editor-in-chief in this, his fourth semester on the Current. Kameron has previously served as sports editor, arts and culture editor, and assistant arts and culture editor. He plans on transferring to a CSU and entering the media field as a journalist or talk radio host. Be the first to comment on "Kameron Schmid"